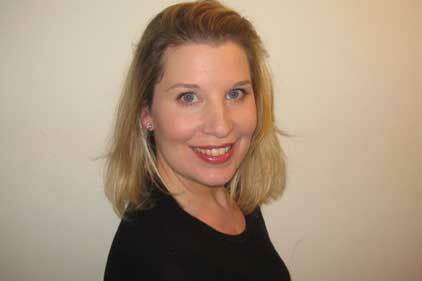 Slam PR's global MD is leaving the company that she launched in 2006 to become global CEO at M&C Saatchi PR. Molly Hooper-Aldridge will be replaced at the Weber Shandwick sister agency by Helena Bloomer, who is a director at the London practice. In the newly created role at the M&C Saatchi Group company, Hooper-Aldridge will focus on expanding UK business, while exploring international growth. She will work alongside MD Chris Hides. Hooper-Aldridge said she was persuaded to move on by the ‘scale of the potential’ of the new role.